Back to November 27, 2013, Nokia officially announced The new Nokia Lumia 525 with the tagline is more style, more fun to join their Nokia Lumia with Windows Phone 8 portfolio. The new Nokia Lumia 525 is successor of Nokia Lumia 520. Almost all the specifications are same compared with Nokia Lumia 520, but Nokia Lumia 525 comes with 1 Gigabyte of RAM. It means that you can run more applications and games that are need minimum 1 GB of RAM. Nokia Lumia 525 is available in 3 different colors, Glossy white, yellow, red and Matte black. 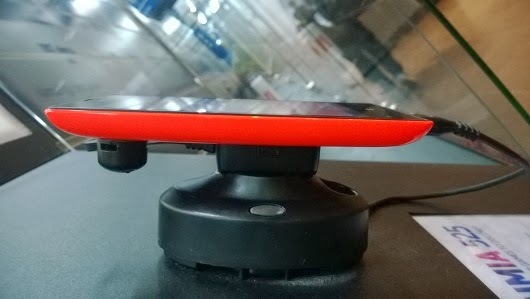 Our friend have some hands-on pictures of Nokia Lumia 525, she took some pictures at Nokia Store in Singapore, please see all the hands-on pictures to compare with Nokia Lumia 520. 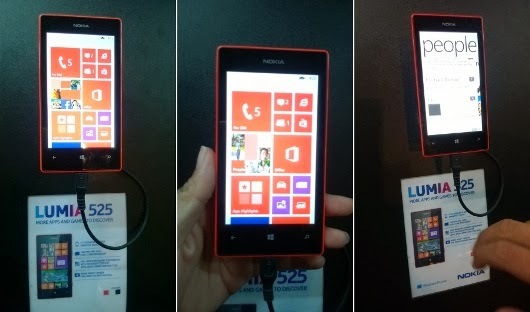 The new Nokia Lumia 525 is now available in Singapore. The official price is SGD 249 or similar to US$ 198. 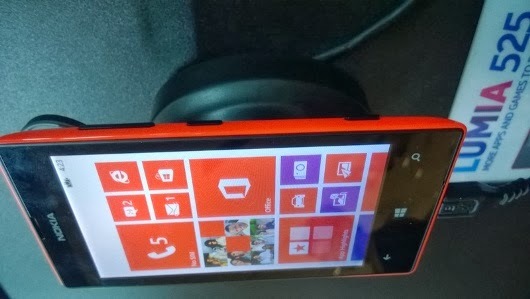 Nokia Lumia 525 will be available in Indonesia on Q1 2014 (expected). For more information about the full specification, please click here. Thank Uciica for the pictures.